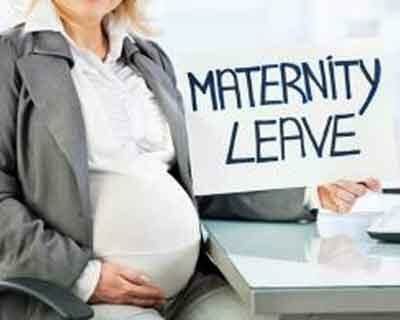 NEW DELHI: All establishments, including in private sector, will have to provide 26-week maternity leave to their women employees under a new bill, which the government plans to push in the upcoming Monsoon Session, Labour Minister Bandaru Dattatreya said. “There are certain establishments where they can get (the permission to work from home). But in other establishments they will get the facility of (26 weeks maternity leave) after amendment in the Act,” Dattatreya said. The Minister also said that the model law that allows shops, malls and cinema halls, among other establishments, to run 24×7 throughout the year will increase women participation in the workforce as it allows them to work in night shits. “The is a pro-women law. Besides, it will help in employment generation. This will help increase women participation in the workforce,” the Minister said. “The law also allows women to work in night (shifts).. There is provision for all facilities for women like drinking water, lavatory, creche, first aid and security,” he said.